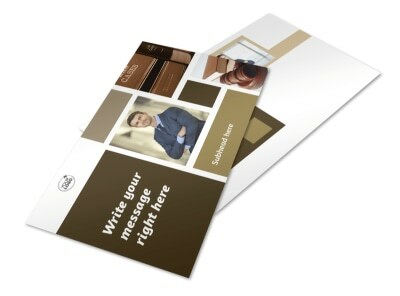 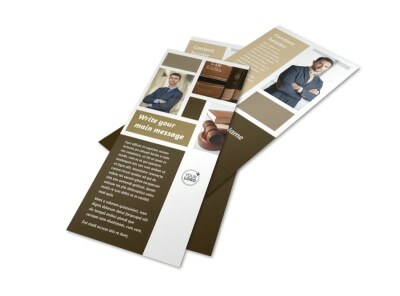 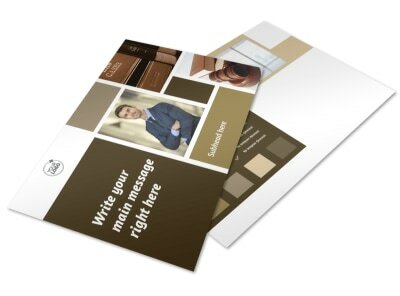 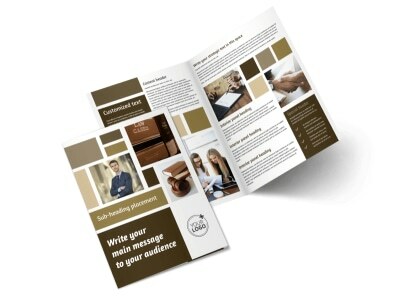 Customize our Lawyer Law firm Flyer Template and more! 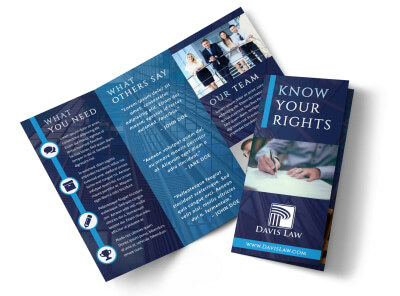 Whether they were hurt in a slip-and-fall or their marriage is falling apart, let them know you’re the point person for all things legal with lawyer law firm flyers. 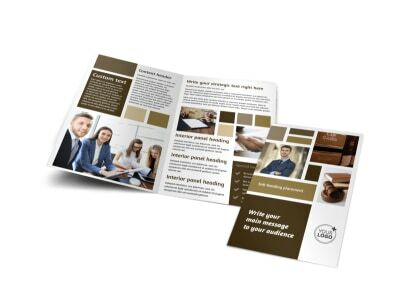 Use our online editor to find the perfect template to customize with photos, graphics, and more, and then add text to get your message across in your choice of fonts, colors, and more. 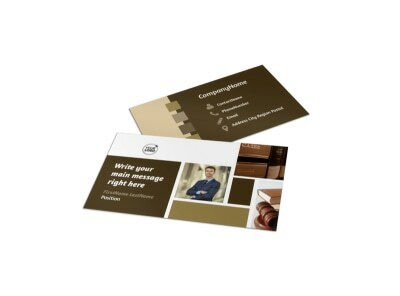 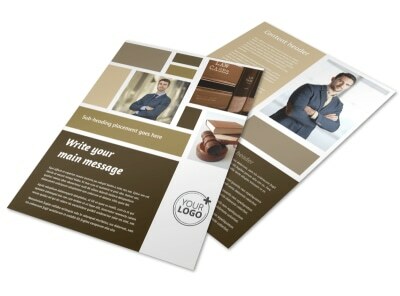 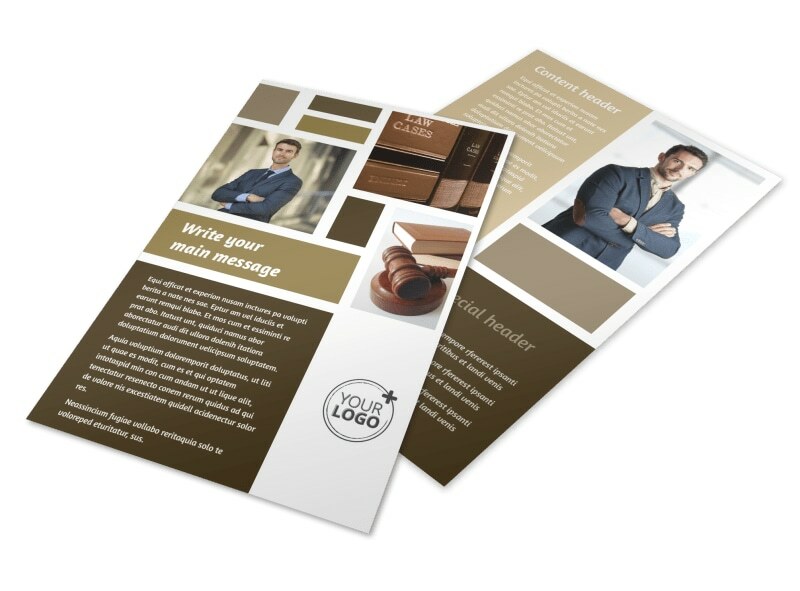 Get started on your impressive flyer design now.